Black Friday at the Body Shop! 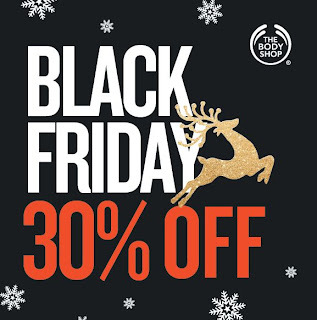 This year The Body Shop is bringing a little bit of the Black Friday sales experience to Ireland by offering 30% off everything in store this Friday 23rd November. How amazing is that?! We've already looked at some of the great stuff they have in for Christmas this year - this is the perfect opportunity to cross some presents off your shopping list. 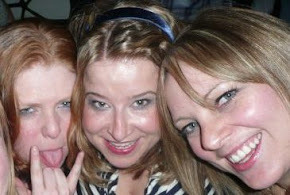 And you know we advocate a 'one for them, one for me' approach to Christmas shopping.